Looking for some spectacular baby Burmese Black tortoise for sale? We’ve got some of the nicest Burmese mountain tortoises for sale anywhere! 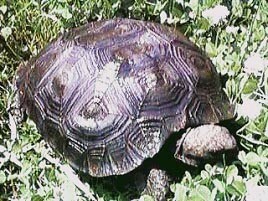 Burmese black tortoise for sale is one of our favorite large tortoises for sale to work with. 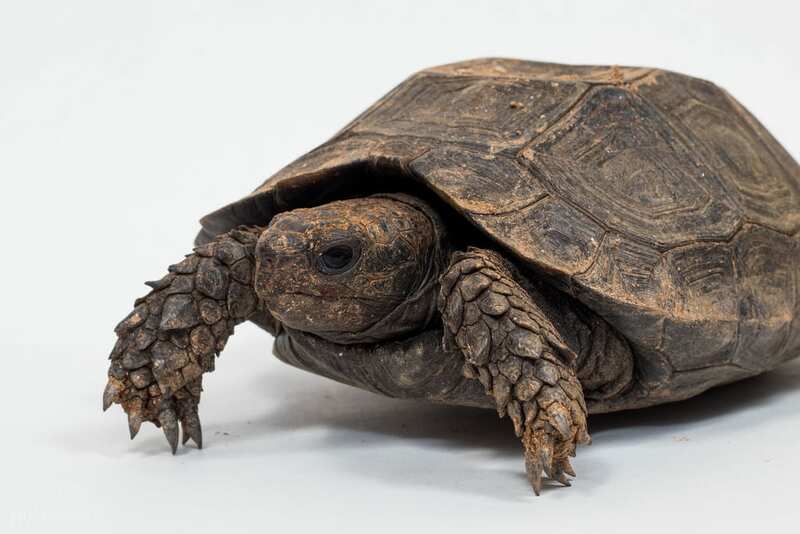 We have a beautiful breeding group of 2 males and 4 females, that produce just about 100 beautiful Burmese mountain tortoise babies for sale each year! We have just a few super cute CAPTIVE BRED baby Burmese black mountain tortoise for sale available now. These baby burmese black mountain tortoises for sale are eating a variety of calcium dusted greens and are very active and healthy. 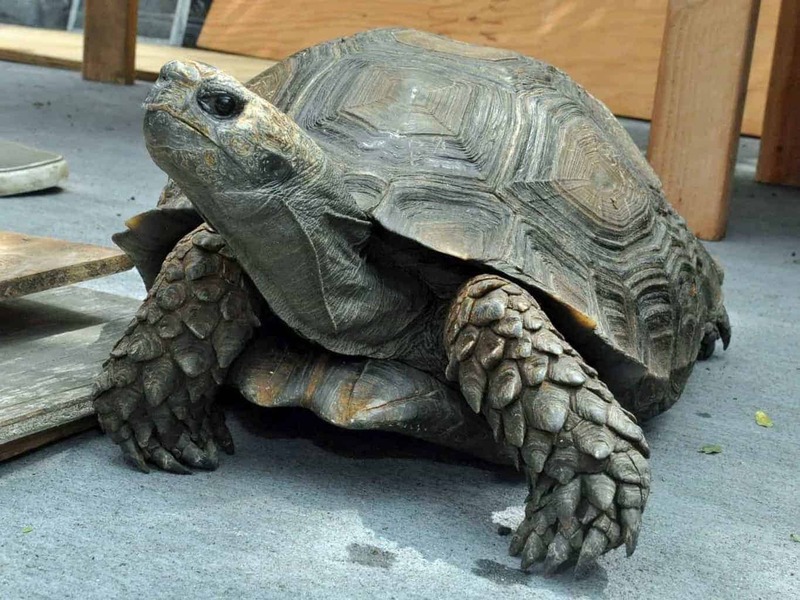 Burmese black mountain tortoises for sale can make great pet tortoises and are considered the fourth largest tortoise in the world, adults in wild populations can reach up to 70 pounds, and grown from 16-24″. Burmese Mountain Tortoises are some of the most popular species of tortoise because of their large size, curious demeanor and ease of care. When choosing any tortoise for sale it is important that you purchase a healthy animal from an experienced tortoise breeder. Captive bred burmese black tortoises for sale should always be purchased over a wild caught adult when possible. With a biologist on site, our burmese mountain tortoise babies are top notch and ready to ship to you via FedEx or UPS Overnight in heated or cooled insulated shipping containers and come with our live arrival and full 7 day health guarantee. One shipping charge covers up to 4 tortoises. 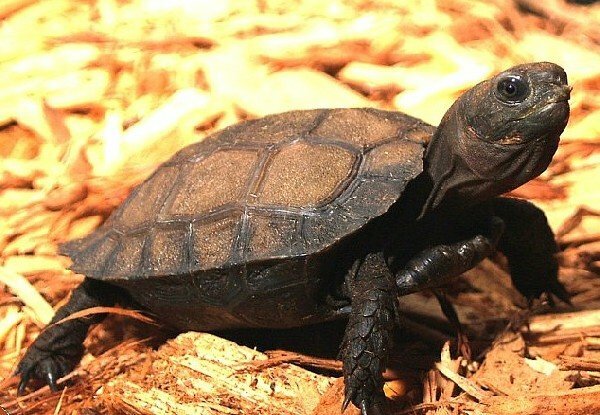 Remember when searching for any tortoises for sale, including a new baby tortoise for sale, tortoise town is your source for the best tortoise for sale , baby tortoises for sale , baby turtles for sale, and adult turtles for sale including aquatic turtles for sale, of any turtle store anywhere.